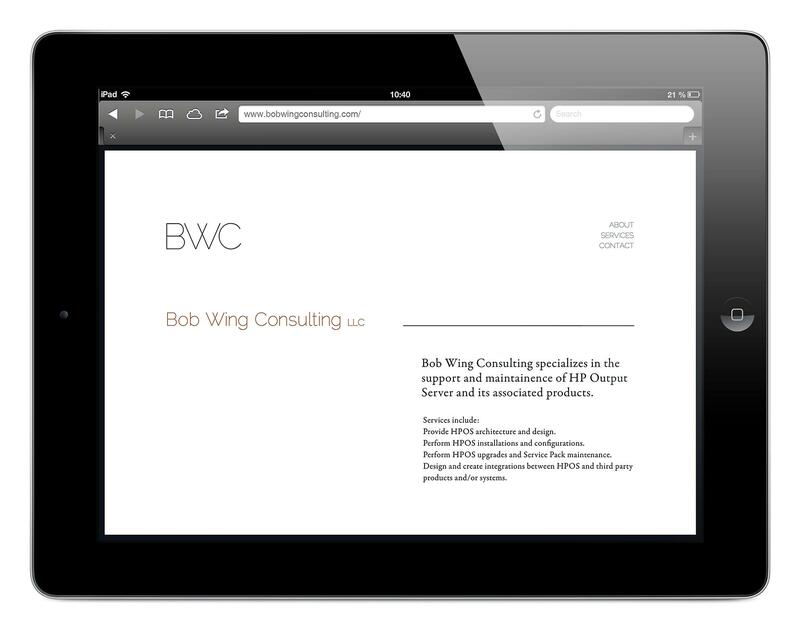 Super minimal identity for one-man consulting firm. 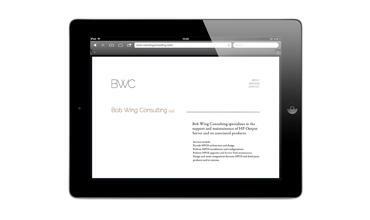 Included web and print materials. 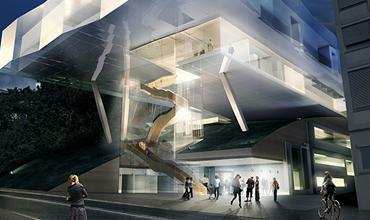 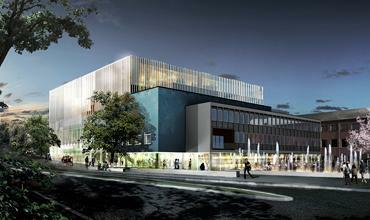 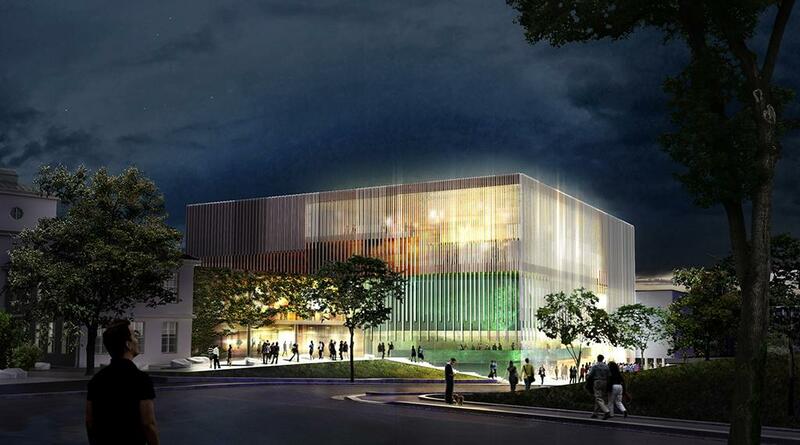 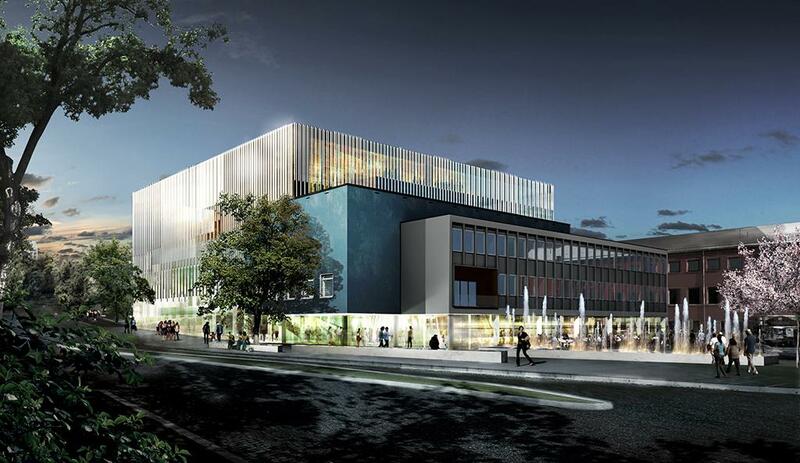 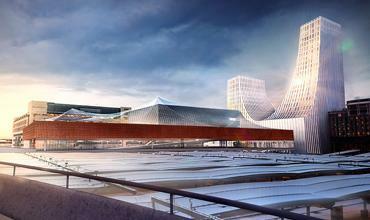 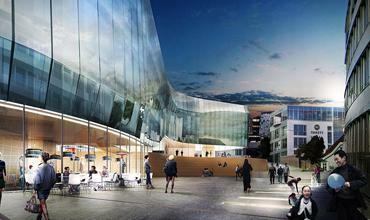 Snohetta's competition entry for the new opera hall in Kristiansund, Norway. 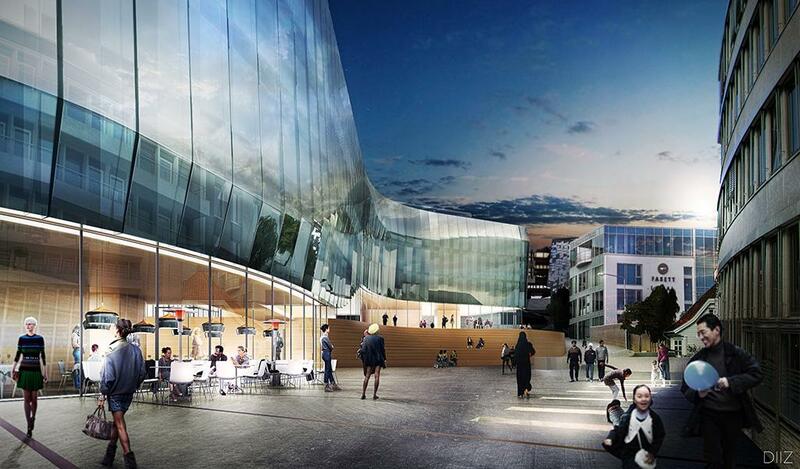 Visual done in collaboration with Spacegroup for proposed new bus terminal at Oslo central station, known as Oslo S.
Visual for Snohetta's proposed building in central Stavanger. 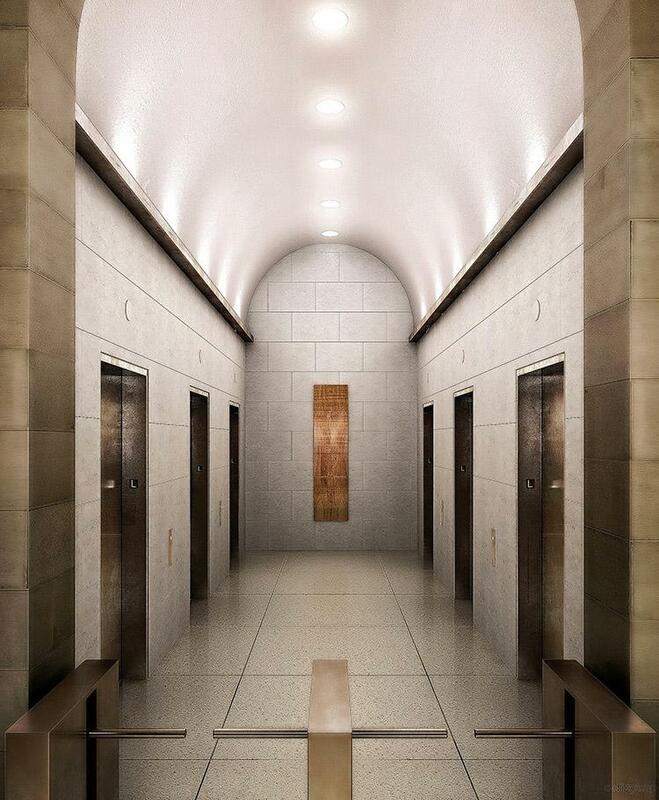 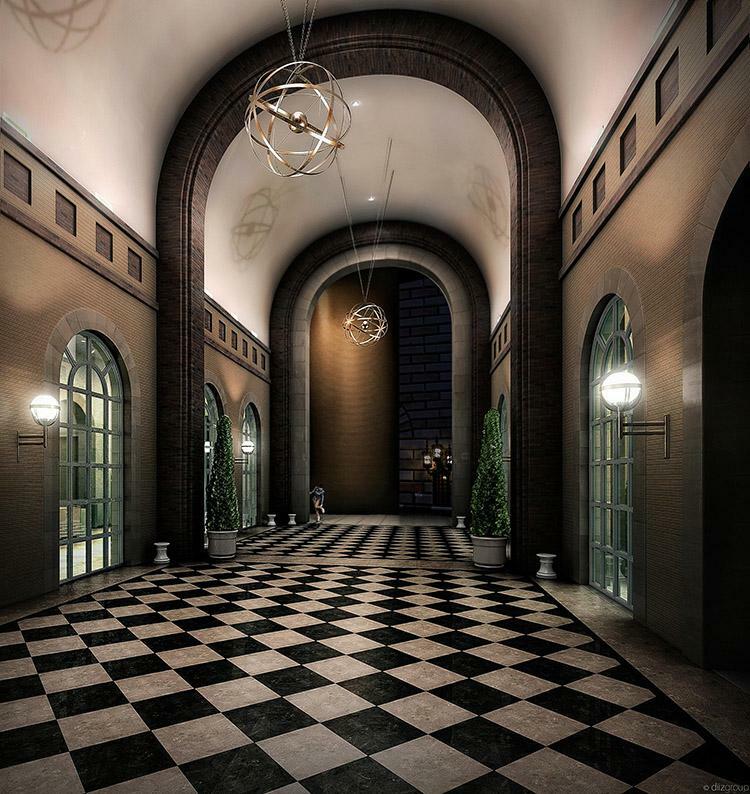 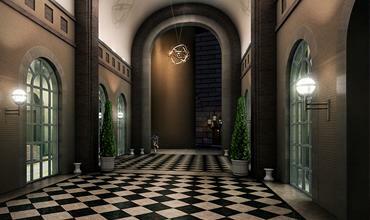 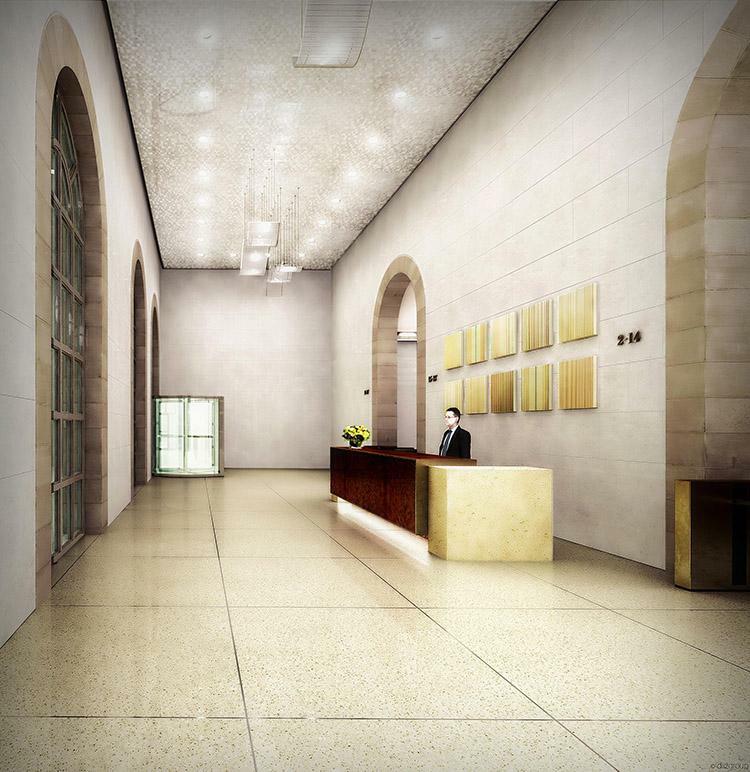 Renovation concept for the lobby and arcade at 33 Maiden Lane in downtown Manhattan. 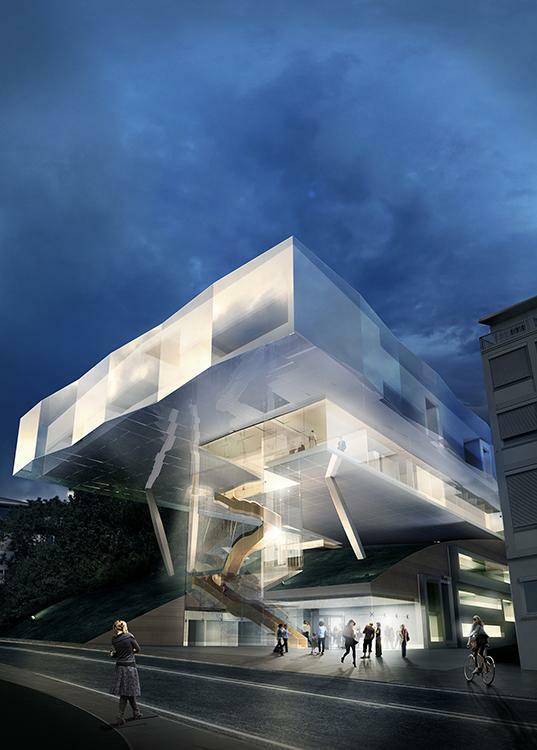 Snohetta's competition entry for the ballet school in Stuttgart, Germany.